Wor(l)d Loyalty Membership | Huge Value. Big Rewards. Free yearly Helo and smartphone. Device protection. Pro app & other perks. 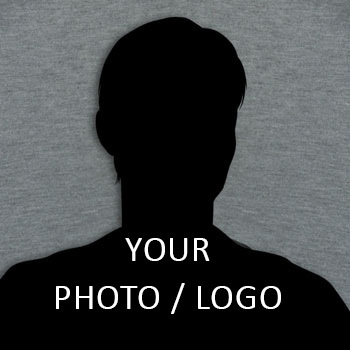 Earn points each month toward new Wor(l)d products. How would you like a brand new next-generation Helo and cutting-edge smartphone every single year? 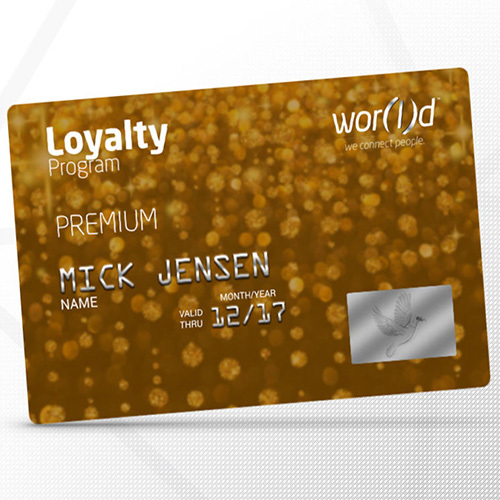 With the Wor(l)d loyalty program you can. Every month you are an active loyalty member, you earn points which can be redeemed at any time. The points you accumulate will be enough to get a new Helo and phone every year, but you can also use the points towards future products that get released. Plus, after your 3rd month as a member, all your devices are protected under the device protection plan. If your device is damaged or not working, simply send it in for a replacement, no questions asked. Get brand new devices every year. 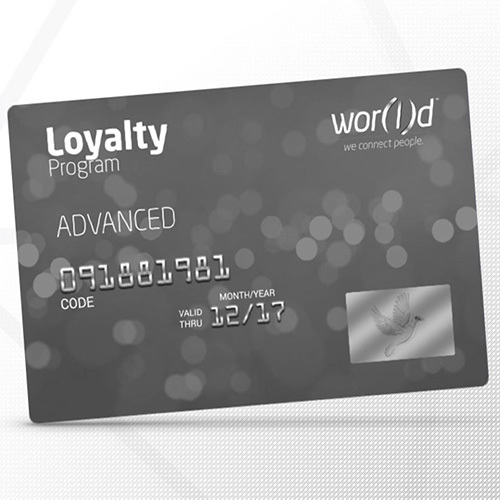 Accumulate points and use them to continually receive new Wor(l)d products. 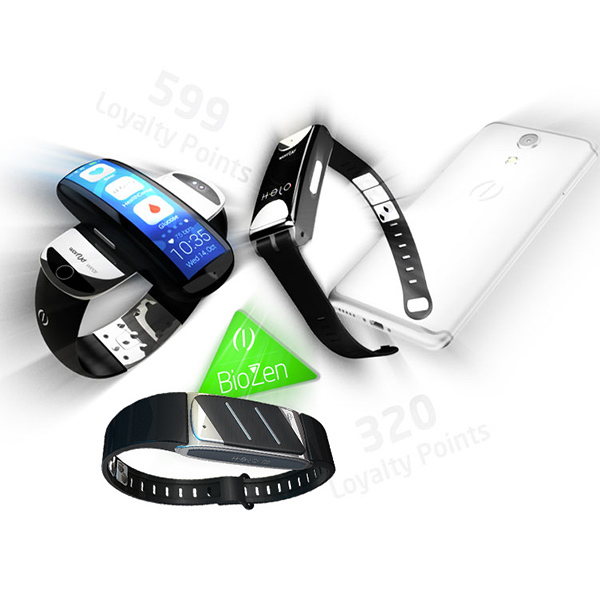 Use your points towards the Mobile Forever and Wearable Forever program, allowing you to receive a brand new next-generation smartphone and HELO device every year. One point equals one dollar, making it easy for you to know how many points it takes to purchase eligible Wor(l)d products. 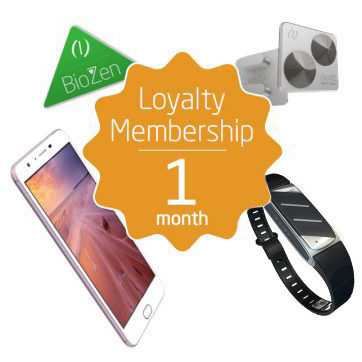 3 levels of loyalty membership. 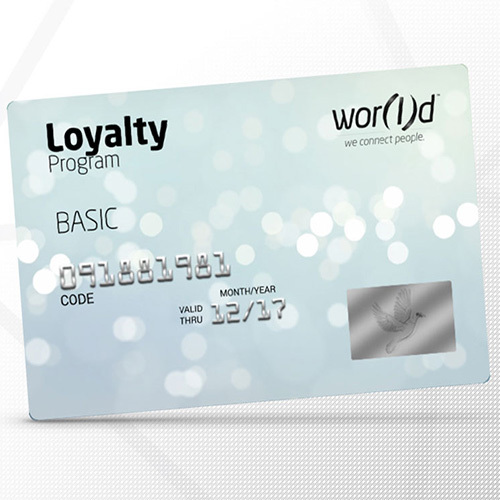 Wor(l)d rewards you the longer you remain an active loyalty member. The more points you achieve, the higher loyalty status you can achieve, and the better perks you receive, every single month. As soon as you start to participate to the Loyalty Membership, you can request your personal BASIC Card. As an ADVANCED Club Member the PROTECTION PLAN for your WOR(l)D devices will be automatically activated. PREMIUM Club Members enjoy the highest level of benefits including the PROTECTION PLAN and exclusive VIP Privileges.